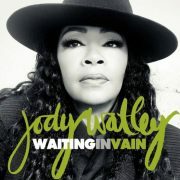 After almost 40 years in the music business, Jody Watley is still a thrill. 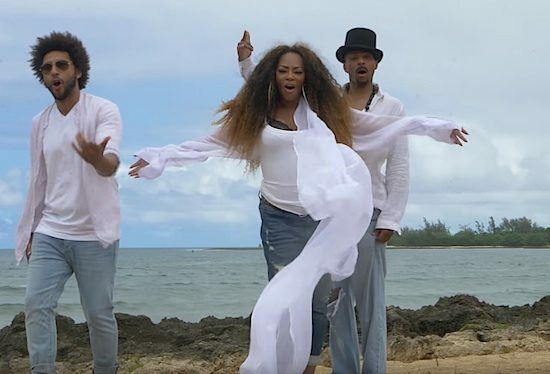 The legendary singer and performer has constantly reinvented herself from Soul Train dancer to R&B star to pop music diva, and now she's turned the page to the next chapter in her career with her new group Shalamar Reloaded (or SRL for short). 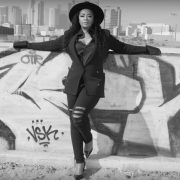 Alongside group mates Nate Allen Smith and Rosero McCoy, Watley is back to making headlines with Shalamar Reloaded's latest, the music video for their single "The Mood." Following previous singles "Slow Dance" and "O.R.I.G.In.A.L.," "The Mood" upgrades Nate Allen and Rosero to featured roles in both the song and in the music video. Nate Allen kicks the song off by letting his lady know that he's got loving on his mind. We see him with not one but two women vying for his attention while he sings to and dances with them on a dock. Rosero, meanwhile, has his hands full with a lady and gent in a hotel room and later a shower, alluding to a sexually fluid ménage à trois. While we appreciate that Nate and Rosero are getting some shine and action in this clip, we would have loved to see a love interest for Ms. Watley. How fly would it have been for a tall, dark and handsome young man like Queen Sugar's Kofi Siriboe to frolic with her on the beach? Maybe Jody will get her groove back in the next video. 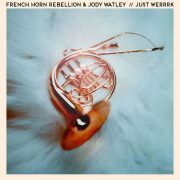 For now, we'll just be satisfied with Jody serving fabulousness and flowy fashions with waves crashing behind her in her scenes. Watch Shalamar Reloaded's "The Mood" and see if that's what it gets you in.